The facility will be a mix of the old and the new where traditional features of a regular gym will be found alongside new equipment and concepts – including a nine-metre climbing wall, as well as an impressive sports hall; dance/aerobics studio; and a state-of-the-art fitness room. The RVC will also be running inter-departmental competitions, such as netball leagues and tennis knockouts. 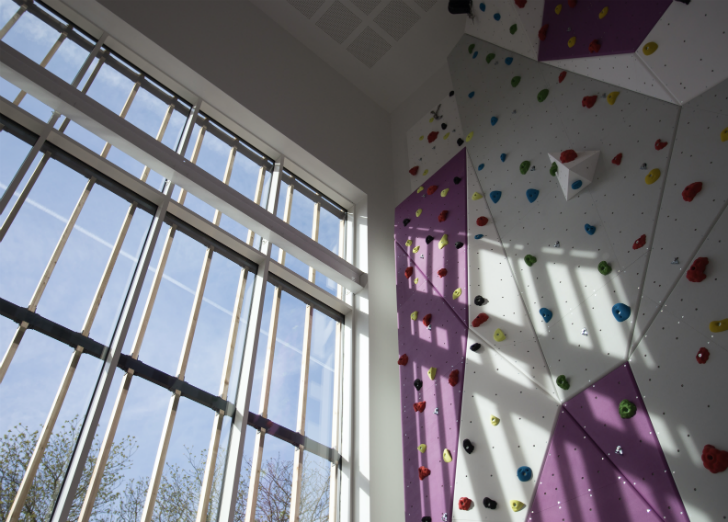 These will give students and staff enhanced opportunities to socialise together while maintaining a healthy balance to their professional, personal and physical wellbeing. 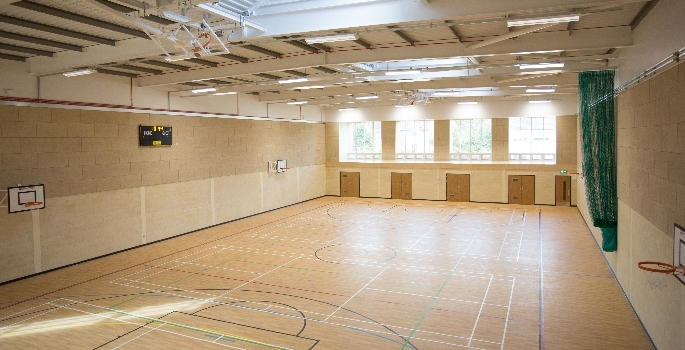 Because exercise is known to reduce stress and anxiety levels regardless of an individual’s prior fitness, the Centre has been designed to appeal to a range of individuals, including those who are not currently attracted to the traditional range of activities associated with sports centres and gymnasiums. This has been achieved by providing a wide range of activities that will stimulate interest, challenge the user and still be ‘fun to try’. 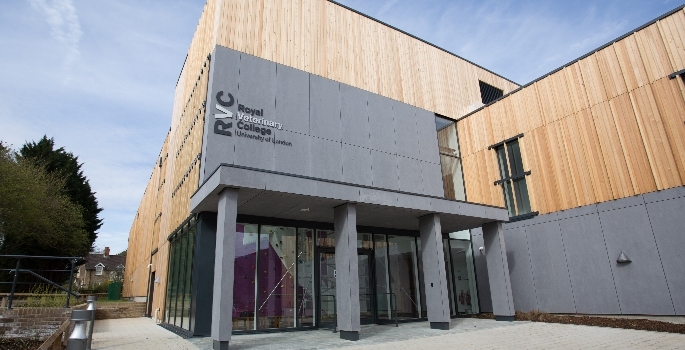 Wellbeing is at the heart of what the RVC does and the activities and equipment reflect this. For example, the Batak board, a light reaction fitness machine, will stimulate the mind as well as the body. The Centre will also host a range of non-competitive activities such as health walks, music therapy, and dance. It will also provide complimentary health treatments ranging from sports therapy and massage through to holistic treatments such as Indian head massages and Reiki. These results support the Centre’s aims to encourage higher levels of physical activity and enable the RVC’s staff and students to reach their aim of undertaking more exercise.